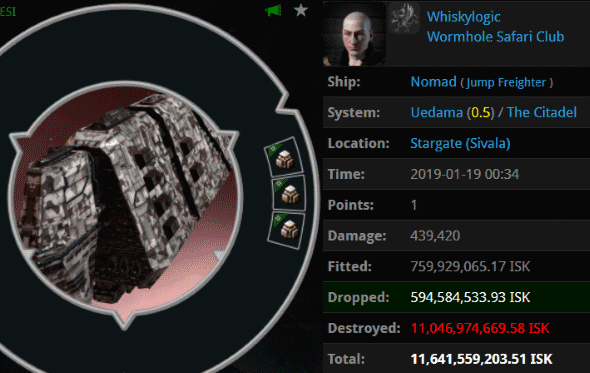 We've heard of miner logic, now witness Whiskylogic: This Goofus sent his jump freighter on autopilot into Uedama while it was being camped by the Kusion family. The result? Agents Jayden Kusion, Justin Kusion, Jayson Kusion, Joel Kusion, Jackson Kusion, Jason Kusion, Jake Kusion, Jeffery Kusion, Jack Kusion, Jeremy Kusion, Jeremiah Kusion, Jacob Kusion, Johnathan Kusion, Joshua Kusion, Jonas Kusion, Josh Kusion, Joseph Kusion, Jimmy Kusion, Josiah Kusion, Jessie Kusion, and IronWolf Tzestu feasted upon another juicy killmail. Anti-Ganking could not be reached for comment. One imagines a corp-wide EVEmail being circulated in Bacon Farm. corporation: "Wardecs have been nerfed, making highsec 100% safe for our lame structures!" They got it wrong. More and more members of the mighty CODE. 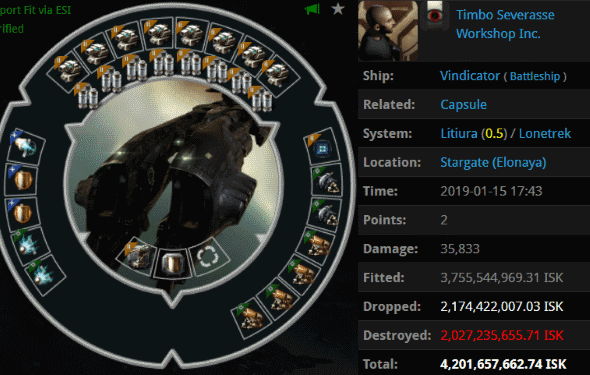 alliance have been getting in on the wardec action. 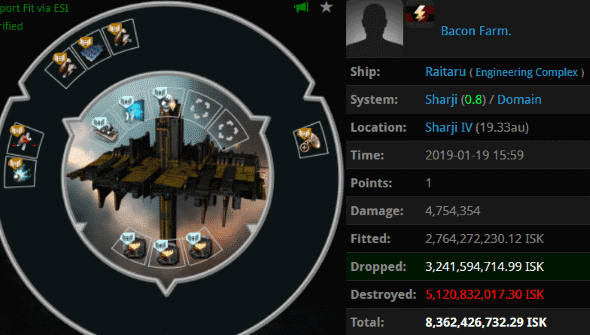 This time, the war fleet was comprised of Agents commercial time, Eve Undergr0und, arkon trader, comet chaser, Pod-Goo Repairman, Aaaarrgg, Aaaarrggs Scout Alt, Pod-Goo Repoman, Hek Arbosa, Pod-Goo RepoWoman, zykerx, Mr Vrix, and Sorgia. 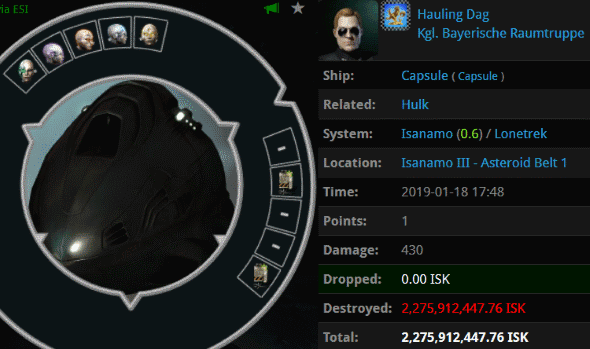 Time for carebears to beg CCP to nerf wardecs again, eh? 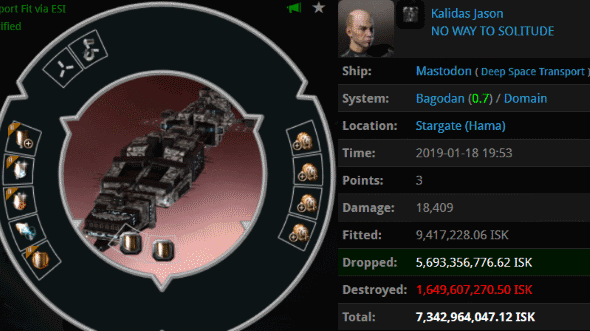 As Kalidas Jason discovered, you can have all the warp core strength in the world, but you can never escape the Code. 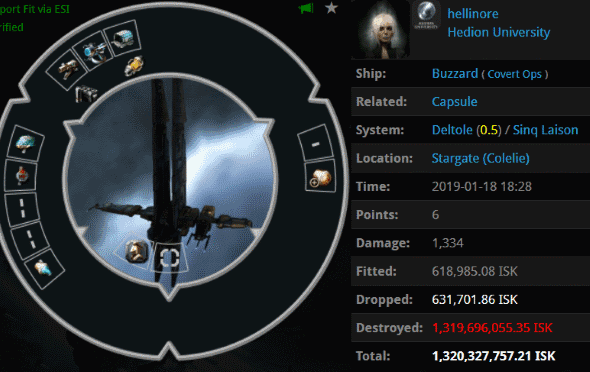 Agents Rungerd, Votre Dieu, Narl' Amhar, and Astrid Tyrfing brought a quartet of Tornadoes to the party and blapped Kalidas out of the sky. Timbo Severasse put all of his faith in bling. I'm sure his Vindicator had impressive DPS--on paper. In action, the carebear could only dish out zero damage points per second. He was AFK at the time. Agents kali laska, Anya Kovalsky, KaMiKaDzExD, Alarik Maleus, Votre Dieu, Lovchi, Narl' Amhar, May Mather, Nam Plau, Astrid Tyrfing, Bastian Mart, and Sumail Serine were at their keyboards, giving them a decisive advantage in the battle. Is this really your best, hellinore? If so, Agent Eva Mavas beat you at your best. If not, do better next time. My advice: Focus on training your current pilot to be competent at something before you start training others. Oh, and get a permit for those Civilian mining lasers. People still buy Michi's Excavation Augmentors? I guess our Agents have no choice but to shoot every pod they see. Hauling Dog had an Improved Social Adaption chip! If he had the Code he wouldn't need it! What an awesome week! Great work agents!